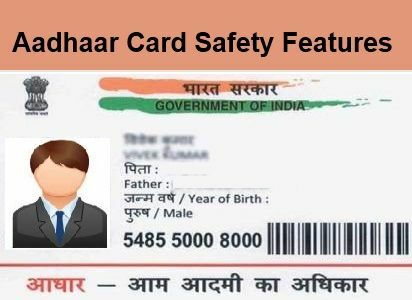 As the news were up about the misusage and losing of personal data of Aadhaar card, which led to Identity theft and financial loss, Unique Identification Authority of India (UIDAI) has cleared all the rumours on Saturday. 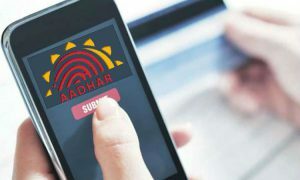 UIDAI gave the assurance of safety of data, when the complaints were raised of Aadhaar data being breached and biometrics misused for the creation of parallel databases by some interested parties. During last seven years, more than 400 Crore of Aadhaar Card data has been collected. Till now there has not been any report of breach or leak of data, claims UIDAI. 1) Personal data of individuals held by UIDAI is fully safe and secure. No misuse of Aadhaar biometrics leading to identity theft or financial loss. 2) Aadhaar based authentication is robust and secure; There has been no breach in UIDAI database of Aadhaar Card in any manner whatsoever. 3) They use one of the world’s most advanced encryption technologies in transmission and storage of data. 4) UIDAI is continuously updating its security parameters, looking at the new threats in cyberspace and also undertakes security audits to take necessary steps to augment its security features. 5) e-KYC APIs are available only to authorised Authentication User Agencies and e-KYC User Agencies. Media reports on their misuse are false. 6) e-KYC is only available to authorised agencies whose appointment, responsibilities, statutory obligations and penal provisions for contraventions are clearly provided for in the Aadhaar Act and the regulations framed thereunder. 7) An important tool of good governance and empowerment of people, Aadhaar has helped more than 4.47 crore people to open bank accounts through Aadhaar e-KYC. 8) Through Aadhaar based Direct Benefit Transfers, the government has saved over Rs 49,000-crore during the last two and a half years. 9) UIDAI is steadfast to its committment to perform in a citizen-friendly, inclusive and secure manner. 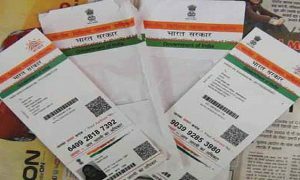 10) UIDAI uses one of the world’s most advanced encryption technologies in transmission and storage of data. 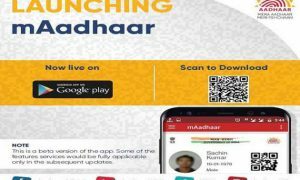 UIDAI launches mAadhaar app- Here’s all you need to Know!! 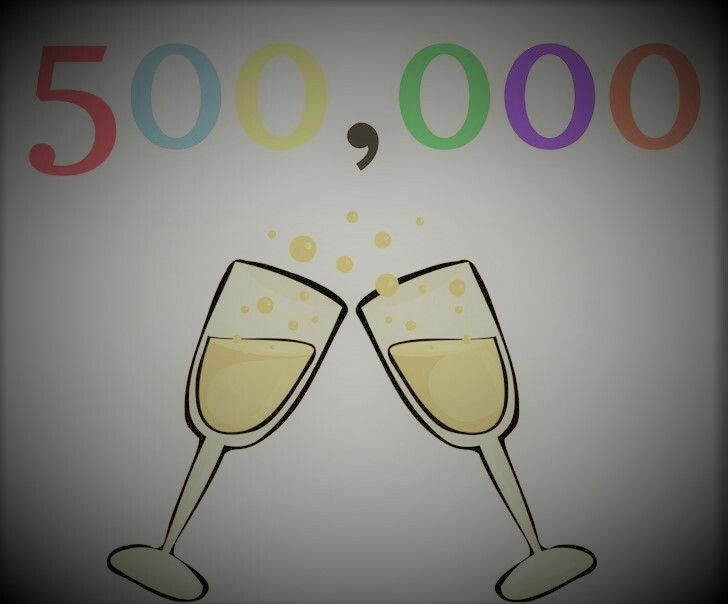 Thank you for reading the article and sharing information with us.